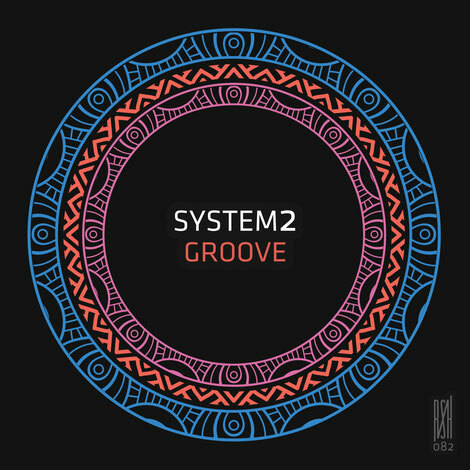 This month sees the return of Manchester duo System2 to Roush to deliver a four-track EP entitled ‘Groove’. 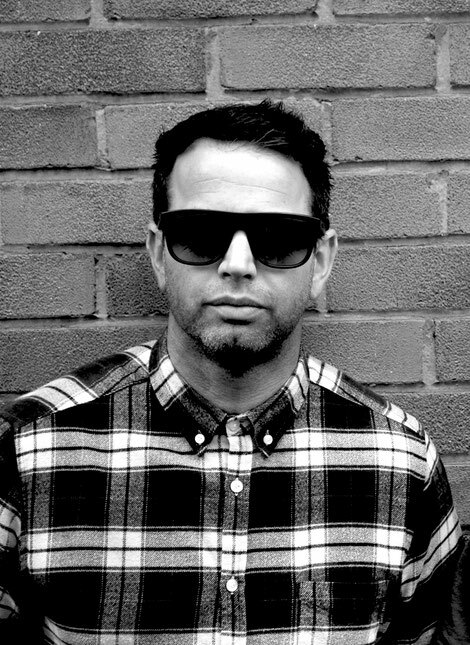 Having emerged as possibly two of the UK’s rising talents in recent years, Manchester duo System2 have aimed to firmly established themselves as names known to many across the global scene. 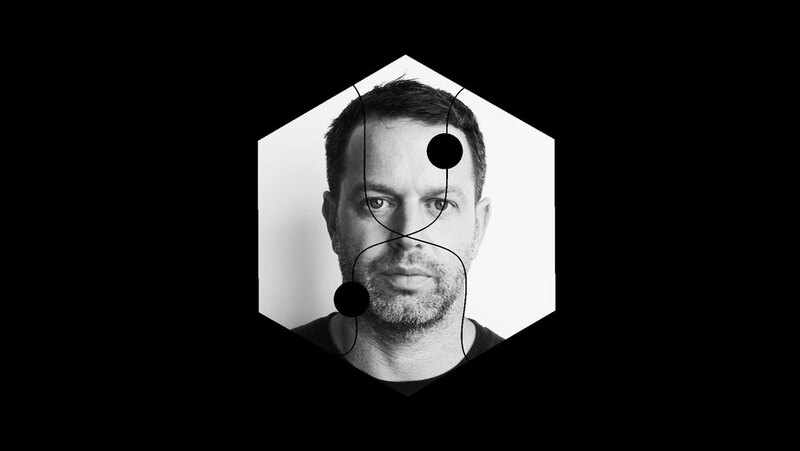 Owners of their own label under the same name, releasing music from the likes of Los Pastores and John Dimas, the duo have found support amongst the likes of Steve Lawler, Jamie Jones and Apollonia, whilst releasing material on VIVa, Oblack and Origins Rcrds to name just a few. Having last touched down on Roush in early 2016, they return to serve up four productions typical of their percussive driven sound. First up, ‘Break The Groove’ combines the duo’s ability to construct percussion arrangements with elements of US breakbeat, background interjections and echoed out vocals, whilst ‘Funk Stash’ switches up the aesthetic to introduce more organic, skipping drum licks, low slung rhythms and vibrant coos. ‘Match Point’ opens up the second half of the package as a series of female vocals take hold over shimmering hats and a driving bassline, before the stripped back ‘Mustards Groove’ injects a splash of groove and funk to round out the EP.